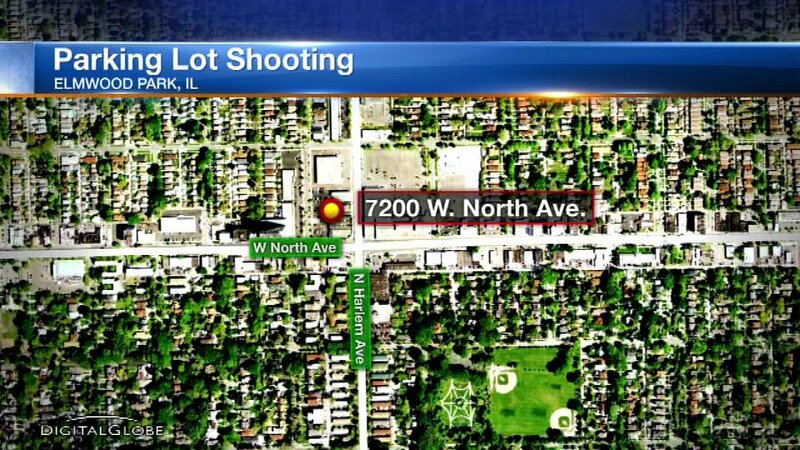 ELMWOOD PARK, Ill. (WLS) -- A suburban drug store manager was taken into custody after firing shots at a suspected shoplifter Saturday, police said. It happened about 1 a.m. at a Walgreens in the 7200-block of West North Avenue in Elmwood Park. Police said a person entered the store and took an item off the shelf and left without paying. The manager opened fire as the suspect jumped into a getaway vehicle, police said. Investigators said about two shots were fired from a handgun and no injuries were reported. Anyone with information is asked to contact the Elmwood Police Department at (708) 453-2137.